Going early has its perks. If you ever find yourself at NAIA Terminal 4 a few hours earlier than expected, there’s a place nearby for you to rest and grab a bite. 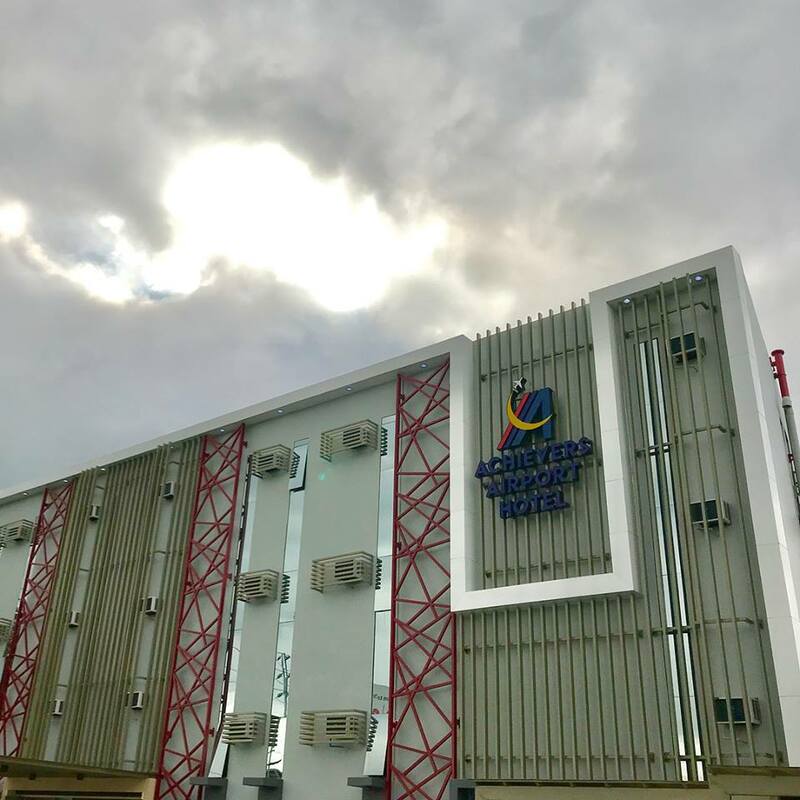 Just across the terminal, within an open carpark, is Achievers Airport Hotel, a quaint budget-friendly hotel that offers almost everything an in-transit traveler needs including a 24/7 restaurant called Makan Kitchen + Bar.